Well, thanks to this internet and technology-enabled age, that we can now access any information that we need in the comfort of our homes. With iTunes, what can we say about this app, Apple has certainly done an excellent job with this one. Downloading iTunes is a wonderful way to gain admission to the newest songs, movies, and TV serials. Whether you have a Mac or a computer, you can install iTunes in just a matter of seconds. If you wish to find out how to easily download iTunes, just keep reading. Note: Please make sure you do not miss out on any step that could cause loss of information or any errors. 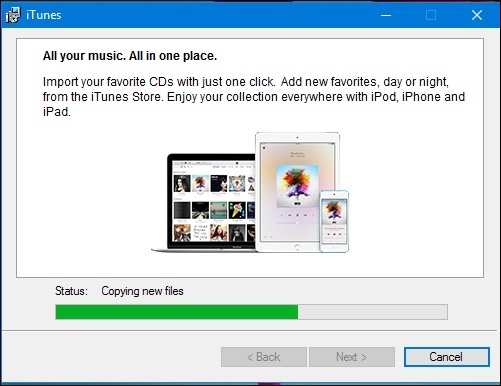 Part 1: How to install iTunes on Windows? Part 2: How to install iTunes on Mac? 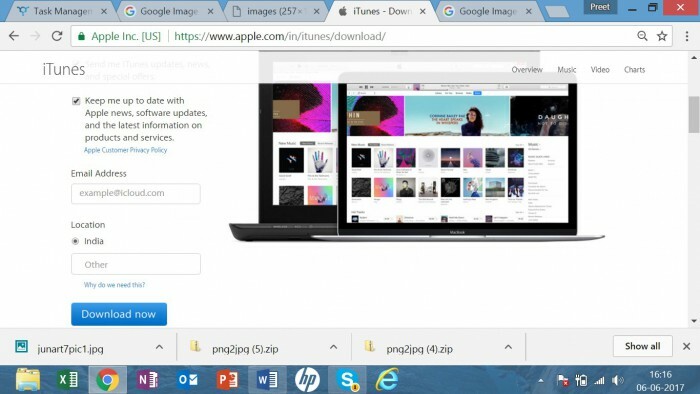 Part 3: How to fix iTunes won't install on Windows 10? Firstly, we will guide you how the process follows if you own a Windows PC and wish to download iTunes on that. Apple’s website. 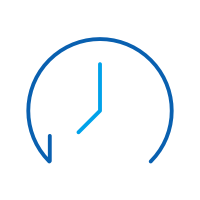 In this case, the website can auto track if you are using aWindows device or MAC and accordingly offers you the download link. 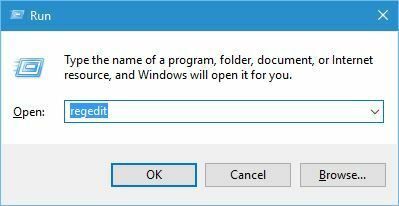 Step 2: Moving on, windows will now enquire whether you wish to run the file now or Save for Later. Step3: If you wish to run the installation now, Then Click Run else save as both ways you will be able to install iTunes on your PC.If you select save then it will be stored to your downloads folder that you can access later. Step4: Now, after the software has been downloaded on your PC you can begin the process of installation. Step6: After the completion of the installation, simply click on the "Finish" button that will display on the screen. Lastly, you will need to resume your PC in order to complete the installation. You can perform this whenever you wish to use iTunes, however, we suggest you do it right away to get the whole thing done how it’s meant to be. In case you have a MAC and you wish to install iTunes on this then the process will be different. Keep reading to understand how this can be executed. It is evident that now Apple no more comprises iTunes on a CD with iPods, iPhone, or iPads.As an alternative, it proposes it as a download from Apple.com i.ete official website for Apple. If you own a Mac, you don't really have to download iTunes as it comes with all Macs and is a defaulting part of what is already installed with Mac OS X. However, in case if you’ve deleted it and wants to install it again them here the complete solution to it. Step1: Navigate to the link http://www.apple.com/itunes/download/. Step2: Now, the program for installation will by default save the downloaded software to the usual folder along with other downloads. Step3: To start the installation, a pop-up window will appear on the screen which happens most of the time, however, if it doesn’t show up then locate the installer file (called iTunes.dmg, with the edition included; i.e. iTunes11.0.2.dmg) and double click it. This will start the installation procedure. 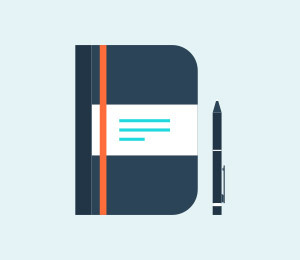 Step4: You need to click yes and agree to all the terms and conditions for successfully completing the process. Keep repeating until you reach the window with the Install button, Tap on it. Step5: Now you must enter your details such as your username and passcode. This is the username and passcode you made when you set up your MAC, not your iTunes account (if you have one). Type and click OK. The installation will now begin to progress. Step7: After, few minutes you will be informed through a pop-up window that the installation has been completed. Now just close the window and you are ready to use your iTunes on your MAC. 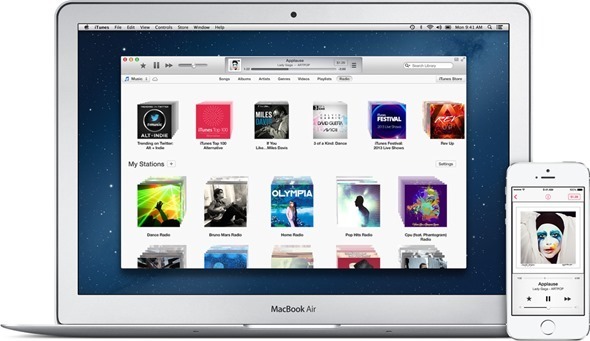 Now you can use full features of iTunes and start copying your CDs to your new iTunes library. 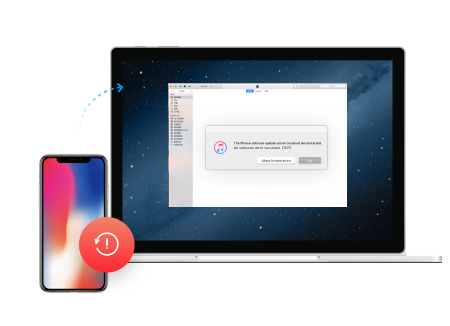 Now, if you are stuck in this problem where your iTunes won’t install on Windows 10 and getting the iTunes install error, then there is nothing to worry about as it has a simple fix. To understand it just keep reading. Step3: Now move on to download iTunes from Apple’s official website and again follow the pre-defined instructions for installing iTunes. 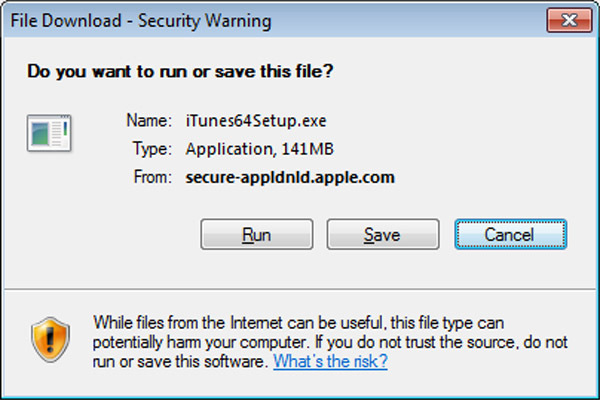 Step 4: Finally, make sure you turn off the Antivirus for some time since some security features can wrongly tag iTunes as malicious software. 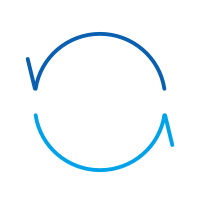 If you face any errors with the Windows Installer, you can try re-registering the Windows Installer then try the install again. In this guide to install iTunes on your PC and MAC, we have proposed some simple tricks and methods to successfully execute the installation process. Also, we have covered every aspect of this program.Let us know if you have any more questions through your feedback and we would love to answer them for you. Also, please be informed that in order for these methods to work you need to follow each and every step and not miss out on any iTunes as it might cause an error and halt the entire procedure. 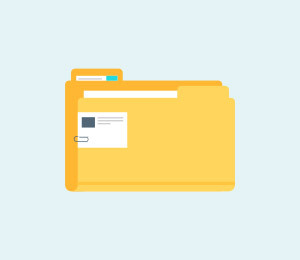 Learn how to export the playlist along with actual song files, or just export all iTunes playlists for backup or use in other iOS Devices. Need help fixing your iTunes keep crashing issues? We assume it is a yes and that’s the reason you have landed on this page.